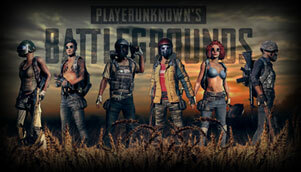 With big game developers now focusing on Battle Royale genre, it has surely taken the world by storm. 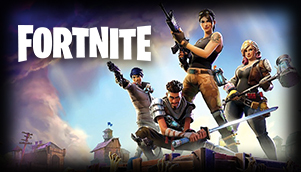 Thanks to the ever increasing popularity that Fortnite has attained. However, with millions of logging in everyday, the game suffers from lag and high ping issues. And this is where Kill Ping comes into play to help you overcome all of your lag-related problems. 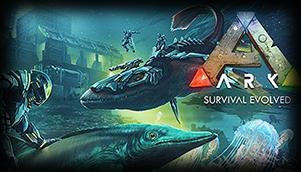 Ever since the game’s early access stage, ARK: Survival Evolved, the open-world survival game has been extremely popular. 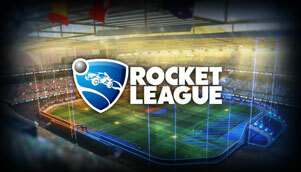 However, with such a demand for the game, come issues linked to ping and lag. With Kill Ping in place, you will not have to worry about such issues anymore. 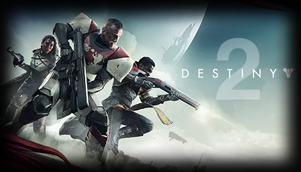 After the success of the first installment, Destiny 2 continues on with the legacy by improving upon the game’s already loved gameplay style. However, like its predecessor, the Destiny 2 is still stuck with issues like lag and high ping. But don’t worry, as Kill Ping is here to save the day. 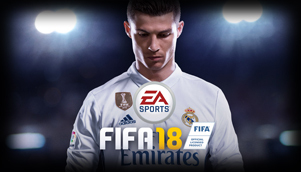 With an active player base in the millions, FIFA 18 is one of the most played video games in the world today. However, due to this massive popularity, reports linking to lag and latency are common. But don’t lose heart as Kill Ping is here to help the gamers out. 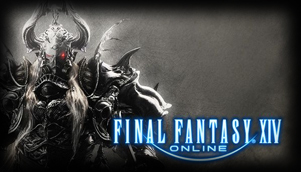 Final Fantasy XIV is an MMORPG which has become quite popular in the past couple of years. But, even then the game suffers from lag and latency issues. Now, with Kill Ping around, you would not have to worry about coming across lag anymore. 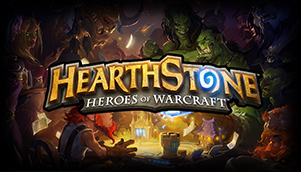 Online card collecting video games have become quite the thing in the past few years, and with Hearthstone dominating the market, you can imagine just how incredible the game is. But lag reports are ruining the fun for some players. So, get Kill Ping and enjoy the game like it’s supposed to. The new phenomenon is here and so have the high ping and lag issues for the game. Don’t worry as Kill Ping’s got you covered and will provide the smoothest experience and minimum lag that you’ve been longing in the game. Soccer hasn’t ever been this much fun. With a game so fast and intense, having a smooth game connection is a must. If you are having troubles playing the game the way it is meant to be played then Kill Ping is here to help you. High end servers and rerouting algorithms make sure that you aren’t facing ping problems and having a blast playing the game. There’s just no way one wouldn’t have played the most favorite sports game in the world. Unfortunately for some, lag and high ping issues take away the fun and excitement of game. This is where Kill Ping comes into play and provides online gamers the ultimate tool to decrease such issues. With the help of Kill Ping now you can play your favorite game with minimum lag and experience smooth gameplay like never before . Rifts are no fun if lag and ping issues are troubling Diablo players. Kill Ping saves all who have been facing such problems by providing clear routing paths and lag reducing mechanisms. 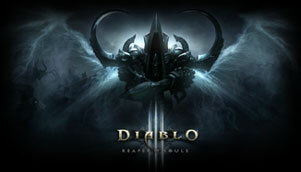 So play Diablo 3 like it is meant to be played and let Kill Ping handle the problems for you . The ultimate game of war doesn’t feel much fun if you’re having troubles due to lag and ping spikes. If however, you have Kill Ping by your side, such issues won’t be a problem. 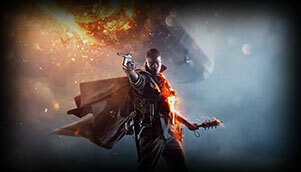 With hi-end technology and dedicated servers around the globe Kill Ping makes sure that you get the best online gaming experience in any Battlefield game that you play. 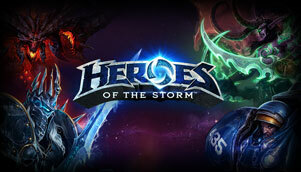 Blizzard’s MOBA is slowly making ways in the online gaming industry. However, the one thing that has been holding back the gamers is its constant lag and latency problems. That’s where Kill Ping comes in as a savior and provides you with a smooth gaming experience . 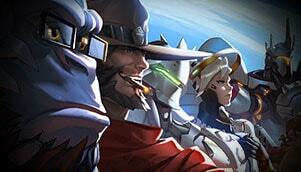 Overwatch is the next BIG thing in co-op online multiplayer FPS games. The one of a kind Blizzard game has been hurting the gamers with lag. In order to ensure that you will not be bothered by lag and high ping in Overwatch, use Kill Ping as you set out to save the day! 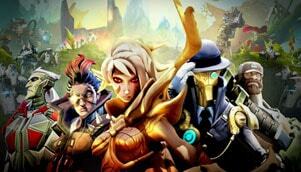 Battleborn exceeds all the benchmarks of an engaging and action-packed FPS-based MOBA game. However, lag and high ping has been creating quite a lot of trouble in Battleborn, especially in Australia. That's where Kill Ping helps you in reducing high ping and lag. 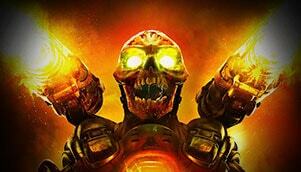 Doom 4 is a reboot of the incredibly popular and action-packed Doom series. It is the most anticipated horror FPS game of the year. However, lag and high ping can be your biggest demons in the game. Use Kill Ping and get rid of your worries about lag or high ping in Doom 4. 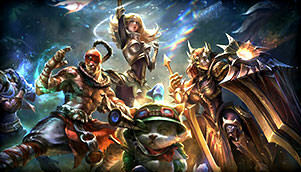 League of Legends is widely accepted as the most-played online game in the world. However, high ping times can spoil all the fun in this competitive MOBA. In order to truly enjoy LoL in all its glory, play it through Kill Ping. 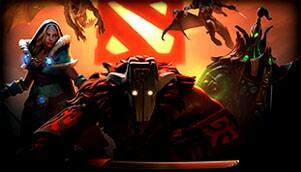 Dota 2 is the most played game on Steam. 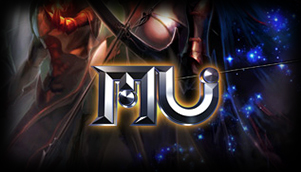 This MOBA game is all about strategy, skills and response. Kill Ping provides the required smooth and fast connection to the game server which enables a gamer to show the true talent and achieve high MMR. World of Tanks has been a huge success around the world. However, the fun of destroying everything you see gets awry when you are troubled with lag and ping problems. 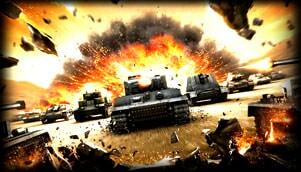 If you want to own you opponents in World of Tanks then Kill Ping is a must have for you. 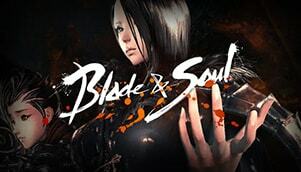 What many call as the next revolution in MMORPG, Blade and Soul has gathered a huge following in a very short time. However, the problem of high ping and lag is what ruins the fun. That’s when Kill Ping comes in as your saviour for Blade and Soul. 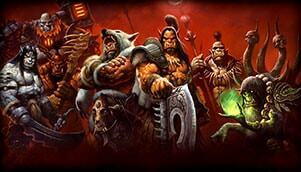 World of Warcraft is the most-played MMORPG out there. Unfortunately, WoW gamers find it difficult to enjoy this world of magic and adventure when it keeps on lagging due to high ping. That’s why Kill Ping is here to slay the demons of lag for good. 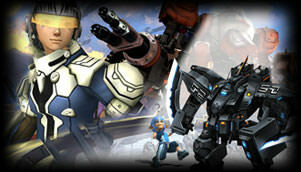 RF Online is a new but rising MMORPG with a huge fan following around the world. 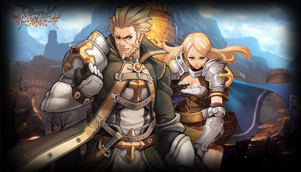 Many players face problems when connecting to RF Online servers and that is where Kill Ping becomes their best savior to deal with lag and latency problems in RF Online. 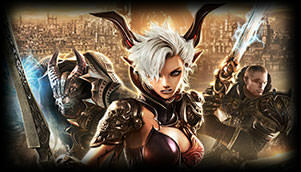 Tera Online is among the most played MMORPG around the world. The fun of TERA Online gets lost if players face ping and latency delays during their game. Kill Ping through it dedicated routes is able to solve your TERA Online lag problems in no time. Some games never get old and you just love to play them again and again. 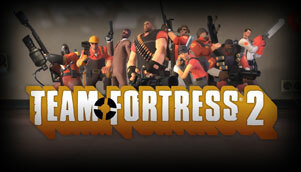 However, lag problems take away the fun part of TF2. Don’t worry as Kill Ping is here to save you from the troubles and will provide a lag free environment for you to play TF2 like never before. MMORPGs don’t seem enjoyable if you are constantly facing lag and latency issues. 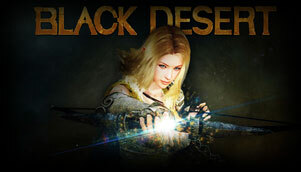 Similar is the case for Black Desert Online and thousands of players from around the world are troubled with it. Worry no more as Kill Ping is here to save you from the troubles and will provide you a smooth lag free gaming experience in BDO like you’ve never witnessed before. The online survival came really losses its charm if players are facing high ping and latency issues. However, with Kill Ping around, you can say goodbye to all your ping problems. 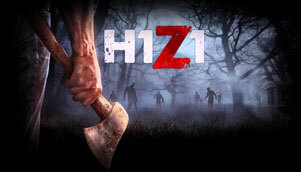 Now play H1Z1 in all its glory and pawn those zombies with no ping worries. A lot of POE players facing lag and ping problems in the game. This take out the intensity and fun of it and you instead face frustration of playing with jerks. Luckily for you, Kill Ping is here to save the day and will provide you the experience you’ve always wanted in POE. Just like any other MMORPG, Ragnarok also faces lag and ping issues. If you are also among those unlucky ones who is facing such problems then Kill Ping is here to save you for good. With its high end servers and intelligent routing algorithms lag is a thing for the past. So use Kill Ping now and play Ragnorak like its meant to be played. Tibia players face a lot of ping and lag problems. Due to being an MMORPG, lag is the worst thing one could think of. 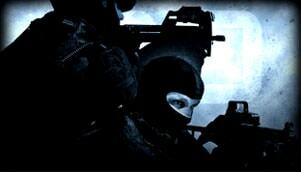 If you are also among those who face similar troubles then Kill Ping is the perfect thing for you to have. 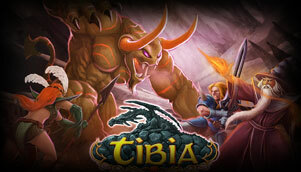 Get it now and its high end technology and dedicated servers will make sure you aren’t facing the issues that were taking away the fun of Tibia in the past. 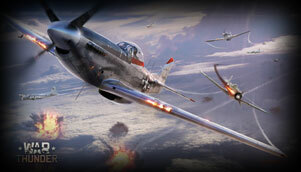 Being an online game, War thunder doesn’t sound fun if you are facing lag and latency issues. Many players throughout the globe are having these problems and creating more and more frustration when playing the game. Kill Ping is here to save you for all of this once and for all. Now say goodbye to high ping and lag problems and play War Thunder with the smoothest gaming experience that you can think of. The Elder Scrolls franchise has become a classic in the online gaming community. 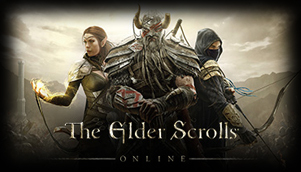 And with the release of Elder Scrolls Online, players now have the opportunity to play with their friends. However, the issues like lag and high ping are persistent. But with Kill Ping around, those issues are now a thing of the past. 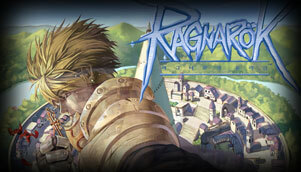 Ragnarok Online 2 has set a standard in the world of MMORPG with its breathtaking features and gameplay elements. But with Kill Ping in play, you can get more out of the game, giving you an advantage over your enemies. 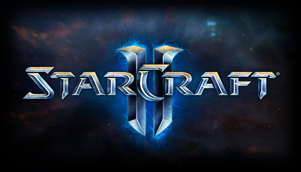 StarCraft II is a game which needs no introduction. 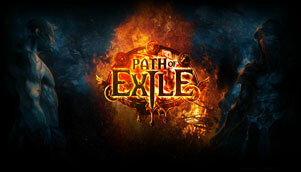 However, with the making a transition over to the new age, the game is suffering from lag and latency issues. But with Kill Ping on your side, these issues can easily be shunned off. 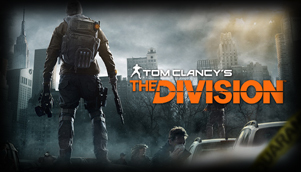 Tom Clancy’s The Division is an MMORPG which was not very well received during its initial stages. However, with the developers putting their blood and sweat into making it better, it has become the game it was meant to be. But even now reports of lag remain and this is where Kill Ping comes into play to help you overcome all of your lag-related problems. 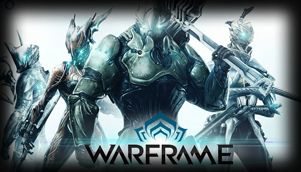 Warframe is a free-to-play, open-world MMORPG which over the years has made quite the cult following. But this has not stopped reports linking to lag and high ping from coming in. But that is one problem the Tenno can’t fix. Don’t worry, we have Kill Ping to rid you of lag and ping issues. An MMORPG classic which has made quite a name for itself in the age of modern gaming. 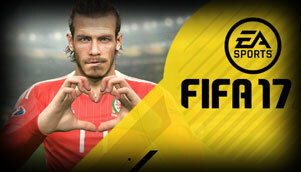 However, as impressive as it is, the game is packed with problems linking to lag, high ping and latency. But there is no need to worry about, as Kill Ping will help you get rid of them easily.